Gevurah is known as Judgment. Whereas Chesed gives almost to a fault, Gevurah is miserly. Where Chesed expands, Gevurah contracts. Where Chesed says "share," Gevurah says, "What's in it for me?" Where Chesed celebrates heroism, Gevurah is a disciplinarian with fear looking over its shoulder. Gevurah, run amok, without Chesed's balance, becomes the tyranny of a police state, but the undifferentiated seed that lies in Chesed never become the differentiated tree without Gevurah's strong hand. 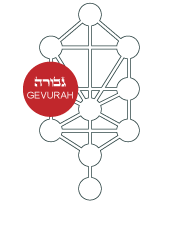 Gevurah bring the energy of the upper Sefirot into differentiation, which is the beginning of physicality. Today is the energy of Loving-Kindness in Discipline. Just for today notice if your criticism of others is really meant for yourself. Recognize what advice you would give those you want to criticize, and then take it for yourself. Today is the energy of Compassion in Discipline. To truly listen is the key for compassion, today all day really, really listen to others. Today is the energy of Endurance in Discipline. Think about a part of your life you have given up on. Is there more you can still do? Instead of feeling like a victim and shutting down, today take responsibility for what went wrong and do something to open up again. Today is the energy of Humility in Discipline. Know that without the Creator there is nothing you can do. 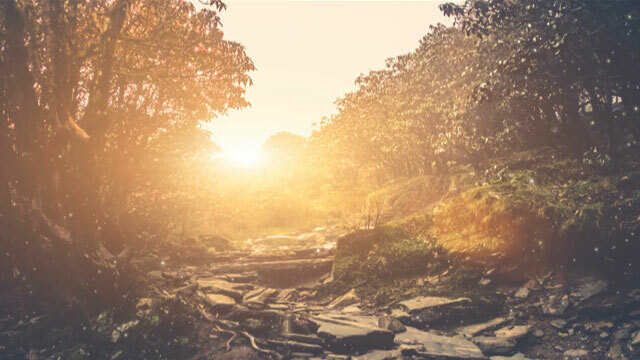 Today all day get out of the way and make room for the Light. Today is the energy of Bonding in Discipline. Today share your realization from Day 11 with another person, devise a plan where you can help them to persevere, and they can help you keep going. Today is the energy of Leadership in Discipline. Today when you see the things you want to change in yourself, remember human dignity begins with you. Mistakes are part of the plan. That is why pencils have erasers. When you can move easily out of your own mistakes, you can help others move easily out of theirs.